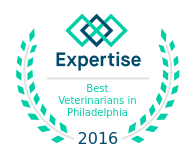 VRC is here to serve as part of your pet’s trusted care team. Your pet deserves the highest quality of care, for the best quality of life. VRC is available 365 days a year, 24 hours a day. We offer our clients the highest level of care for your pets. Please call 610.647.2950 in an emergency.